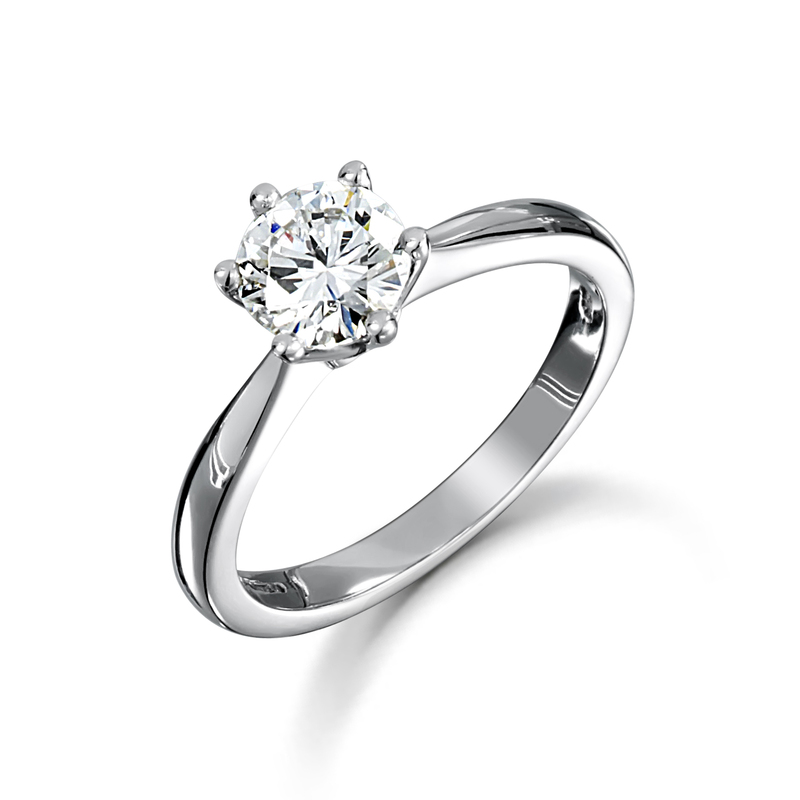 Simplicity is the mark of this classic 6 claw brilliant cut diamond solitaire from John Macintyre & Son. Designed with perfect proportions and a refined 6 claw setting that lifts the diamond up to the light. Timelessly elegant, this 2.5 mm wide platinum ring has been meticulously designed and crafted with a six-prong-set brillinat shaped solitaire. 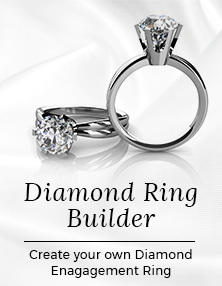 Platinum Brilliant Cut Diamond 0.33ct Engagement Ring has been successfully added to your shopping bag.